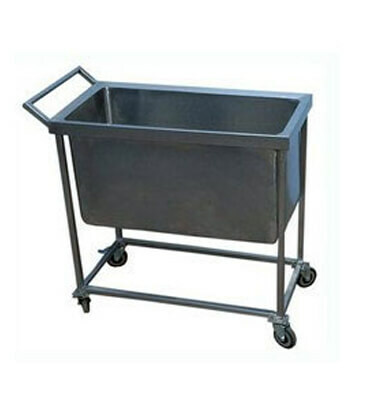 Plate Serving Trolley Manufacturer & Supplier & Exporter in India, Plate Serving Trolley in India. We are involved in offering a wide range of Plate Serving Trolley in India to our valuable clients. These products are manufactured using the optimum grade material and cutting edge technology under the supervision of our skilled professionals. Furthermore, products offered by us are checked by our quality controllers. In addition to this, our prestigious clients can avail these products from us at the most leading price.